Fountain Head Coping allows your beautiful patio to integrate seamlessly with a pool. 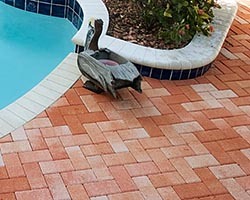 The variety of style options allow for a custom look complimenting the different paver options that are available. 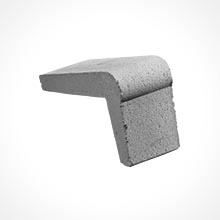 Coping is also versatile enough to function as an edge restraint for all our premium Belgard products.